The Fasting Mimicking Diet®, or FMD®, is a high nutrition, low protein, low carbohydrate meal plan in which calories are restricted for five days out of a month. The fasting mimicking diet has the benefits of fasting without depriving the body of food. This diet has been proven to beneficially change biomarkers associated with aging, inflammation, and poor health. As rates of disease continue to rise, people are taking charge of their health and turning to non-conventional therapies for healing. 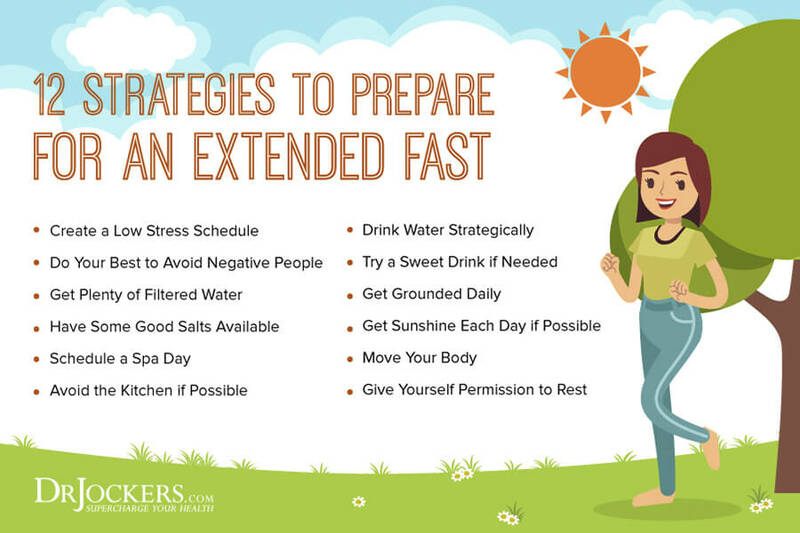 One of the oldest and most effective strategies you can implement to improve your health and heal your body is fasting. For many people, the idea of prolonged fasting is very intimidating. They are concerned that they will be hungry and weak without solid foods. Fortunately, there is a way to gain many of the benefits of extended fasting without eliminating all food. FMD is what we consider a “partial fast” and the research is demonstrating profound benefits from this healing tool. How is the Fasting Mimicking Diet Different from Fasting? Spiritual growth and fine-tuned intuition. Like the name implies, the fasting mimicking diet mimics fasting. It follows the same general principles as regular fasting by depriving the body of food to experience health benefits. The fasting mimicking diet is different from fasting in that you are restricting calories for five days out of a month rather than eliminating all food for a set period. The Fasting Mimicking Diet® was developed by Valter Longo, PhD, a professor of gerontology and biological sciences and head of the Longevity Institute at the University of Southern California. L-Nutra, Inc. was granted a patent for the FMD protocol in July 2018. The currently embodiment of the patent is ProLon®, a five-day FMD designed to minimize side effects such as hunger while on the fast. The fasting mimicking diet has been studied in both animals and humans. The diet was shown to be safe and produced no serious side effects in these studies (1). This is an advantage over extended fasting which can result in nutrient deficiencies when done for prolonged periods. The fasting mimicking diet is a 5-day protocol that you do monthly. The number of months depends on the person as discussed below. The protocol directs the number of calories you consume each day and the ratio of macronutrients that comprise these calories (2). To prepare for the 5 day FMD, it is recommended to follow a low protein diet (0.36 grams of protein per pound of body weight) per day for one week. This protein should come from vegetables and fish. A multivitamin and omega-3 supplement should be taken at least twice during this week. Day 1: On day one, calories are restricted to 1,100 calories, 500 from complex carbohydrates and 500 from healthy fats. 25 grams of plant based protein (which is approximately 100 calories), is also allowed. The protein should come mainly from nuts. Day 2-5: For the remaining four days, calories are restricted to 800 calories per day. 400 calories are from complex carbohydrates and 400 from healthy fats. Day 6: This is a transition day. For 24 hours following the end of the five-day FMD, you should follow a diet comprised of complex carbohydrates. This includes vegetables, rice, fruit, etc. You should minimize the consumption of fish, meat, saturated fats, pastries, cheeses, and milk, etc. You can choose to purchase the Prolon program to make life simple and everything you need is sent to you in a box. Or you could choose to customize your own FMD program and I give you a sample meal plan to follow at the bottom of this article that fits into a similar nutritional makeup as the Prolon version. Day 1: Primes your body to transition to a fasting state and begin cellular optimization. Day 2: Your body is switching to fat burning mode. This is the beginning of cellular recycling and autophagy (clean up). Day 3: By day 3 many people reach full ketosis. Cellular recycling and clean up continues. Day 4: Autophagy continues and stem cells are regenerated. Day 5: Stem cell regeneration continues and the body is transformed from within. Rejuvenation at a cellular level continues for several days after completing the fasting mimicking diet. The fasting mimicking diet is a low protein and low carbohydrate diet with no or minimal animal products. The foods included on the fasting mimicking diet are healthy fats (nuts and olive oil) and complex carbohydrates in the form of vegetables (broccoli, tomatoes, carrots, pumpkin, mushrooms, etc.). Up to 4 cups of sugarless tea and unlimited water are allowed for the five days. While coffee is not recommended on the diet, it should be limited to 1 cup a day if you do drink coffee. One multivitamin and mineral supplement and one omega-3/omega-6 supplement are also recommended each day. 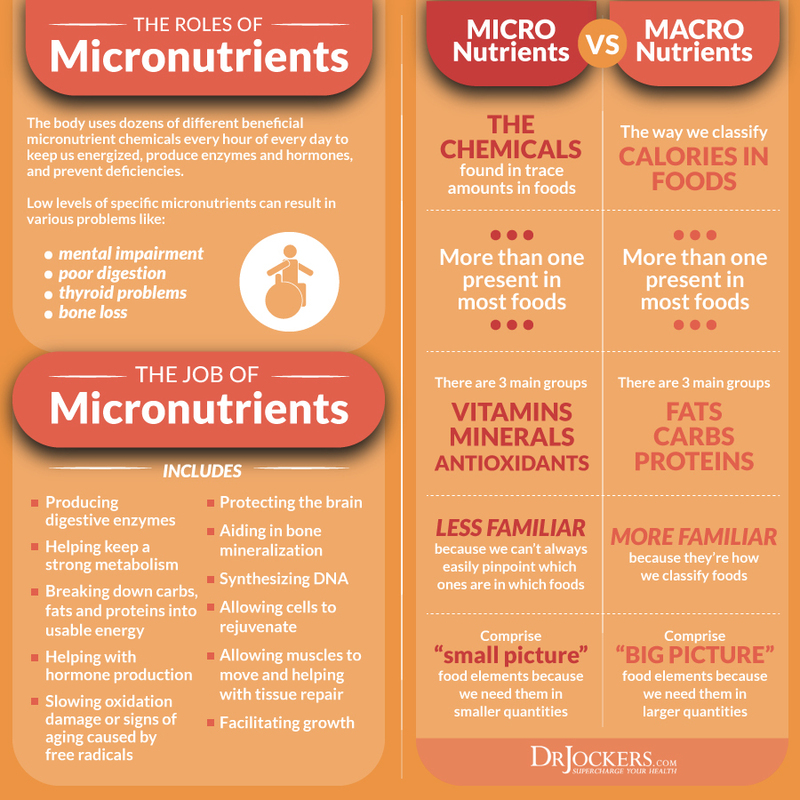 This diet has a high micronutrient content but low in macronutrients. There are less than 30g of sugar allowed on day one and less than 20g of sugars on days 2-5. We all know that a poor diet and excess calories are key factors causing aging and disease. Restricting calories with fasting promotes metabolic and cellular changes, including reducing oxidative damage and inflammation, optimizing energy metabolism, and enhancing cellular protection. Studies show that the fasting mimicking diet reduces markers and risk factors for aging and several diseases (4). In a human study, the FMD was found to reduced abdominal fat and cholesterol, lower triglycerides, reduce blood pressure and fasting glucose, and a decrease in C-reactive protein, an inflammatory risk factor (5). Let’s look more closely at the benefits of the FMD. 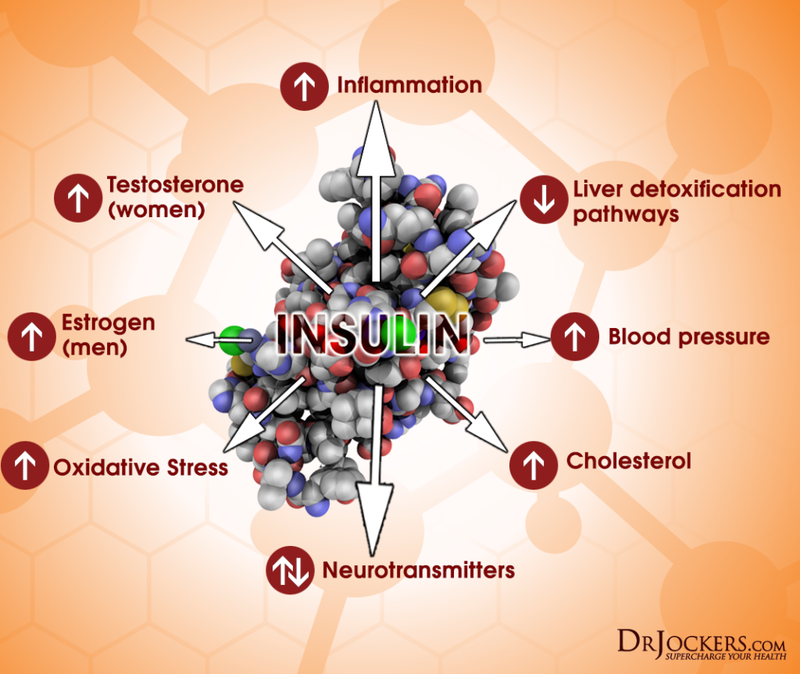 IGF-1, or insulin-like growth factor, is a complex hormone that can have both beneficial and harmful effects on your health. IGF-1 promotes cell growth and is helpful for building muscle and bone and regulating blood sugar. However, high levels of IGF-1 may promote cancer development and lead to decreased lifespan. When you fast, IGF-1 drops dramatically after 2-3 days. With lower IGF-1, your body switches to maintenance mode, repairing accumulated cellular damage and burning fat. 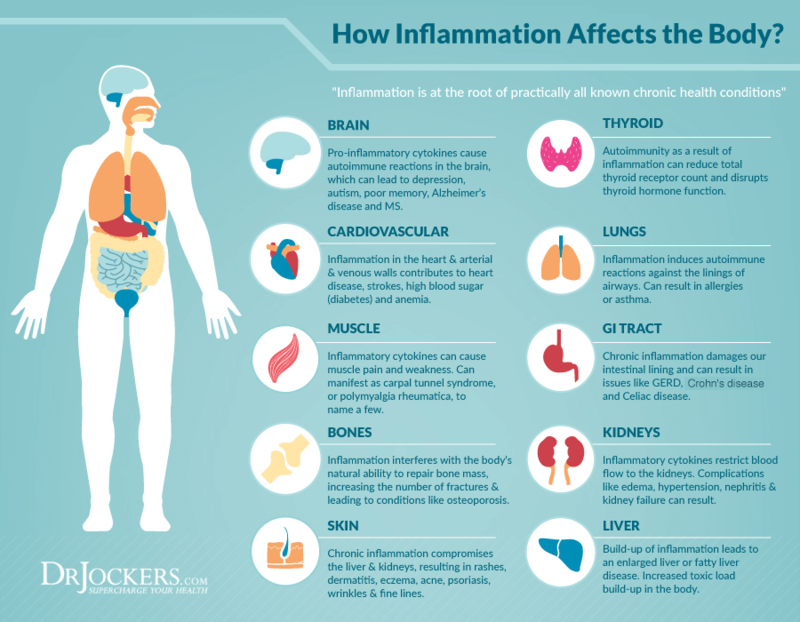 Inflammation is the body’s natural defense mechanism. Chronic inflammation occurs when our bodies are repeatedly exposed to various factors and influences. As a result, inflammatory mediators are produced throughout the body and can overwhelm the immune system. Low-grade, chronic inflammation is systemic and can last for months or years. This inflammatory state is associated with a wide range of health conditions, including metabolic syndrome, non-alcoholic fatty liver disease, type 2 diabetes, cancer, Alzheimer’s and heart disease (6). The FMD reduces chronic inflammation. C-Reactive Protein (CRP) is a protein produced in the liver. It is an acute phase reactant, which means it increases or decreases in concentration with inflammation or trauma. Measuring CRP in the blood is used as a marker to assess levels of inflammation in the body. The FMD has been shown to lower CRP. The fasting mimicking diet helps to rejuvenate the immune system. It can reduce levels of pro-inflammatory cytokines and immune cells involved in promoting inflammation. The fasting mimicking diet may be helpful for people with cancer or autoimmune conditions. The FMD reduced the severity of multiple sclerosis in mice and completely reversed symptoms in 20%. The fasting mimicking diet was also shown to reduce the incidence of cancer and skin lesions (4). The fasting mimicking diet can promote tissue regeneration. It positively stresses the body to induce major cellular benefits such as autophagy and stem cell-based regeneration. 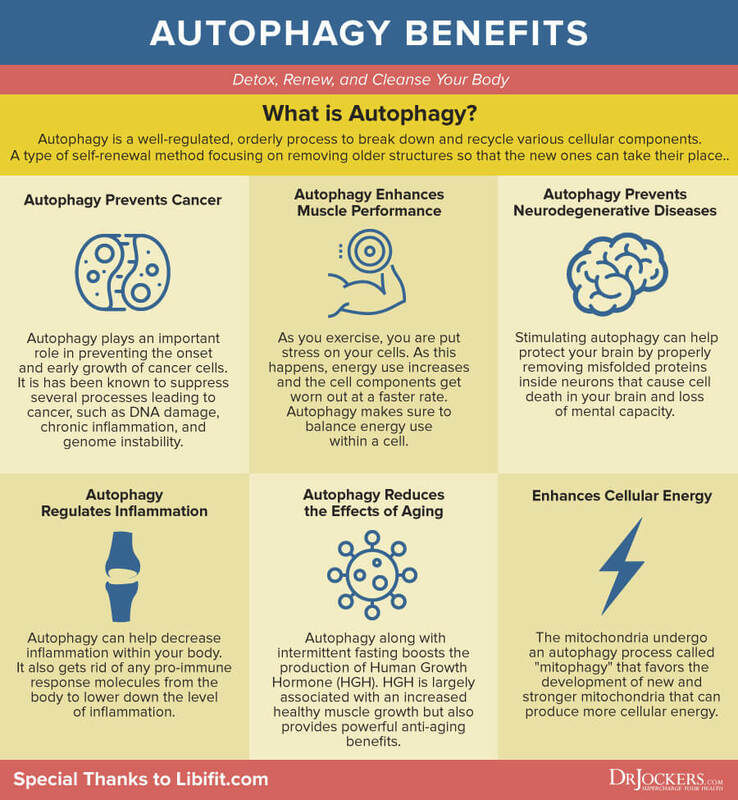 Autophagy is the process by which the body cleans out damaged cells and regenerates new ones. The FMD acts by breaking down and regenerating the inside of cells (autophagy) and killing off and replacing damaged cells (regeneration). In both humans and mice, an elevation of circulating stem cells in the blood was detected which may be responsible for the regeneration and rejuvenation that occur in different body systems (2). The fasting mimicking diet can help improve cholesterol by reducing total and LDL cholesterol and increasing good HDL cholesterol. It can also reduce systolic and diastolic blood pressure. Cholesterol has important roles in our bodies and is critical for our health. It is important to have balanced ratios of HDL to LDL to facilitate cellular function while minimizing oxidation. To better understand the role cholesterol plays, check out this article. The fasting mimicking diet can positively affect insulin production and reduce blood sugar levels. In one study, normal blood sugar levels were maintained and new insulin-producing beta cells were produced in mice on the fasting mimicking diet (7) Cycles of the FMD were shown to reverse late stage Type 2 and even Type 1 diabetes. Inflammation also contributes to the development of diabetes. By reducing inflammation, the fasting mimicking diet may improve diabetes. The fasting mimicking diet is great for weight loss. It pushes the body into fat-burning mode mainly using abdominal (or visceral) fat for energy. Following the fasting mimicking diet for three months (five-day cycle per month) was shown to reduce body weight and body fat and improve body mass index. (5). 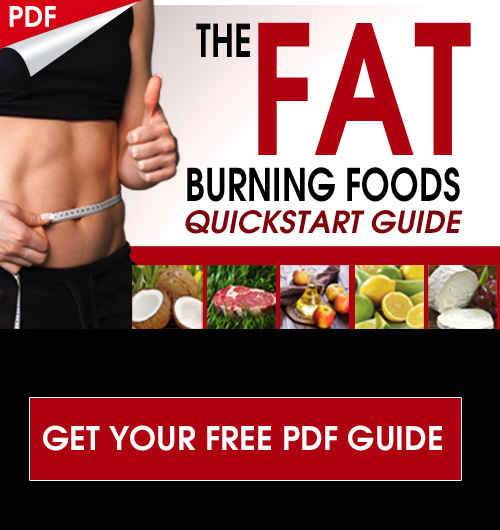 This diet may help you lose the excess unwanted fat while maintaining muscle and lean body mass. Cognitive performance and memory may improve with the fasting mimicking diet. One study showed that the FMD promotes neurogenesis in the brain’s hippocampus (4). Neurogenesis is the process by which new neurons are formed in the brain, a process which starts in vitro and continues throughout our lifespan. The FMD may also be effective in preventing cognitive diseases such as Alzheimer’s disease or other dementias (2). You can find more information on the causes of dementia and natural treatments for brain health in this article. Aging occurs when healthy cells become damaged and lose their ability to divide. As cells start dividing more slowly, they also occur more DNA damage. These damaged cells accumulate in the body and cause inflammation. The FMD reduces risk factors for aging through many mechanisms. These include decreasing circulating insulin, glucose and IGF-1, which are associated with aging. (5) You may also notice glowing, younger skin as the FMD combats aging from the inside out. 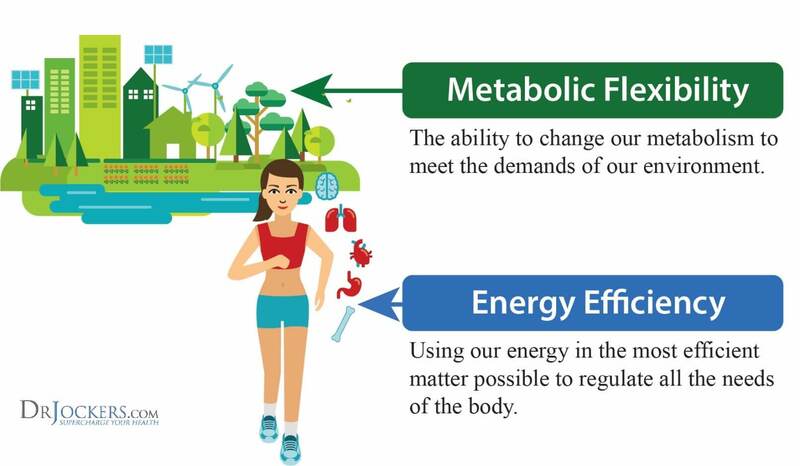 This is because fasting improves our overall metabolic flexibility and energy efficiency. These are the general guidelines for including the FMD in your lifestyle based on Valter Longo and the Prolon team and how they teach this. I go over my own recommendations which are slightly different at the bottom of this section. 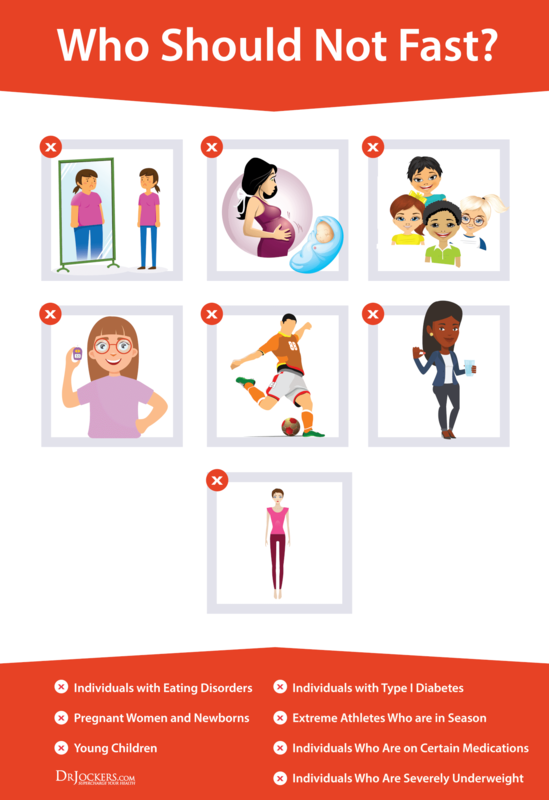 If you have at least two risk factors for diabetes, cancer, cardiovascular disease, or neurodegenerative disease, you should do the FMD once a month if you are obese or overweight people or once every two months if you are average-weight. People who are average weight with one risk factor for diabetes, cancer, cardiovascular disease, or neurodegenerative disease, should do the FMD once every three months. Healthy people with a normal diet who are not physically active should do the FMD once every four months. Healthy people with an ideal diet and who perform regular physical activity should do the FMD once every six months. 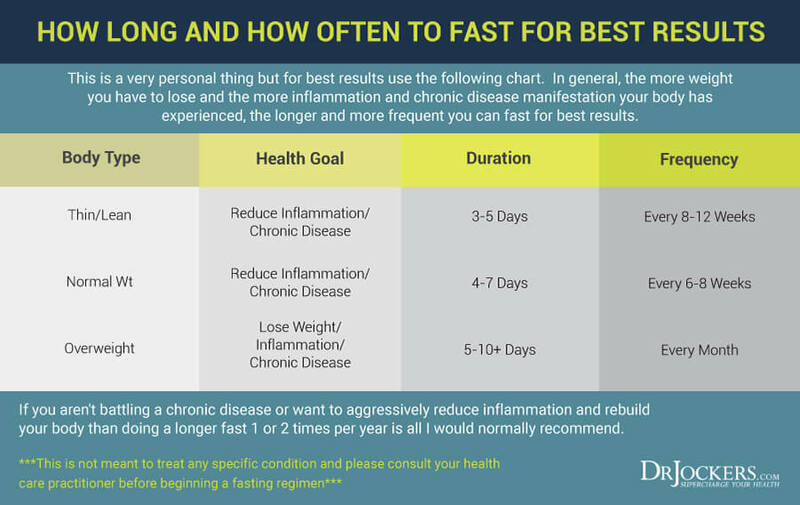 My general guidelines for fasting, which would include all the different forms of extended fasts including green juice fasting, water fasting, bone broth fasting or the FMD are included in the image below. Drink plenty of filtered water during the fasting period (at least 64 oz of water each day). Avoid alcohol and reduce caffeinated beverages. Keep exercise gentle with light walks. Do not exercise vigorously during the five-day fasting period. Get plenty of sleep on a consistent schedule. Add Himalayan salt to water to increase electrolytes. Work with a health practitioner who can guide you on the proper macronutrient ratios. Consider starting the FMD on a Sunday night and ending the following Friday night. Do not take hot and lengthy showers, especially during hot weather, while doing the FMD. This can increase your risk of fainting. Drive with caution, or not at all, until you know how the FMD affects you. Do the fasting mimicking diet in the presence of another person. By the second or third day on the diet, you may experience symptoms frequently seen with other prolonged fasting or ketogenic diets. These include fatigue, headache, dizziness, and weakness. Most people feel hungry during the first few days of the FMD, but this is reduced by day 4 or 5 and on all days during the second and third cycles. Some people also suffer a slight backache that disappears once a normal diet is resumed. Following the tips above can help to minimize these potential side effects. Once your body adapts to using ketones for fuel by day 3, you will have less hunger and cravings and feel more mentally alert. These ketones are now being used as fuel which drives down inflammation and improves your health significantly. Athletes during training or competition. Anyone with a serious or relatively serious condition such as cancer, diabetes, cardiovascular disease, autoimmune condition, or neurodegenerative disease. People on medications (certain drugs combined with the FMD could result in severe side effects). You should not do the fasting mimicking diet while taking insulin or medication that reduces sugar levels. According to Dr. Longo, this combination could be lethal (2). If you have diabetes, consider joining a clinical trial on the use of the FMD for diabetic patients. 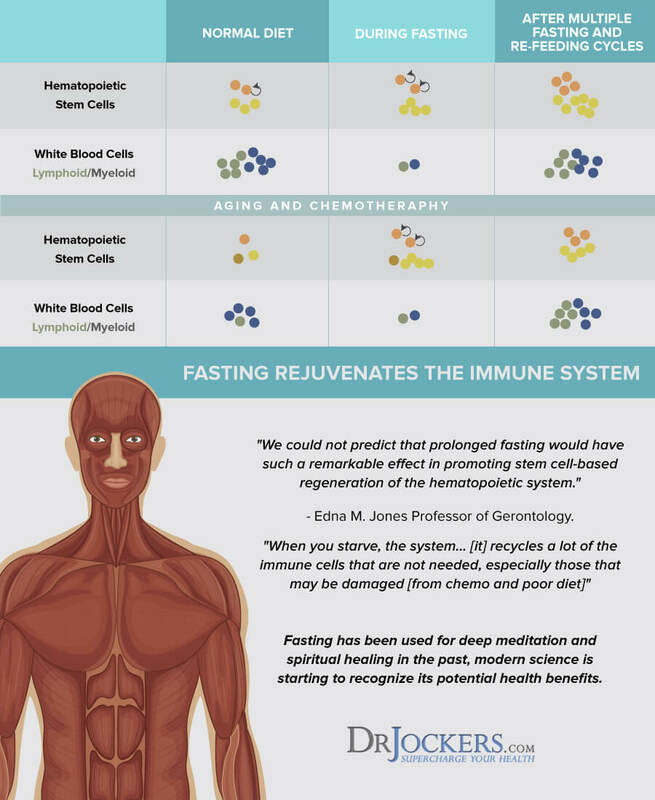 Fasting has amazing health benefits. For some people, prolonged calorie restriction is difficult both physically and mentally. Fortunately, diets that that mimic fasting without total calorie restriction may yield incredible health benefits. The Fasting Mimicking Diet® is designed to mimic the beneficial effects of prolonged fasting without eliminating foods. The FMD is a low-calorie, low-protein, low-sugar diet which includes complex carbohydrates and healthy fats. During the five-day FMD protocol, you consume 1,100 calories the first day and 800 calories the remaining four days. The FMD has been shown to reduce the markers and risk factors for aging, diabetes, cancer, and cardiovascular disease. The possible benefits of the FMD are reducing IGF-1, rejuvenating your immune system, reducing inflammation, enhancing cellular function, improving cholesterol and blood pressure, improving insulin sensitivity and reducing blood glucose, losing excess weight, improving cognitive function, and combatting aging. If you want to try your own at home fasting mimicking diet try the following which is a low-calorie, nutrient dense, plant-based ketogenic diet. If you have food sensitivities to nuts, you can replace the 2 tbsps of walnuts or almonds with the other 1/2 avocado and reduce your olive oil to 1 tsp to keep the calories around the same. You can also feel free to add things like sprouts and dried herbs which add more nutrients but no calories. I have researched the FMD and have now done 3 cycles. Very doable and effective. I felt amazing while on the 5 day FMD. The improvement in biomarkers is very empowering. The Prolon version is easy and keeps you accountable. The break from cooking, cleaning and shopping is great! Thank you for this excellent article. For some reason, i can see only a blank box where I believe your substitute suggested diet should appear. I would be grateful to receive it in e-mail form or look here again if there is a correction that needs to be made to the article. Not sure why it isn’t showing up on your screen. I would recommend getting your computer or phone checked! Great to hear and let us know how it goes Deanne!! Blessings! I have been receiving your emails for several months. I love all the information that you share. Through a DMSA challenge test, I have recently been diagnosed with higher than “normal” Mercury and Lead levels. I am not too anxious to follow the DMSA protocol to detox. I am a very healthy senior citizen and am only on bioidentical HRT and 60mg Armour thyroid qd. Will there be a benefit for me to do some metal detoxing with the FMD? Yes I think this could be very helpful for you! Blessings! I plan to do the fasting mimicking diet soon. I am 71 and diabetic, but I am working so hard to get my insulin down through diet and exercise. So far in less than three years I have gone from 70 units to 14 units daily and hoping to get off it completely. Last hba1c was 6.8 which was about 5 months ago, I think it will be even better this test. In years past it was 11-12! 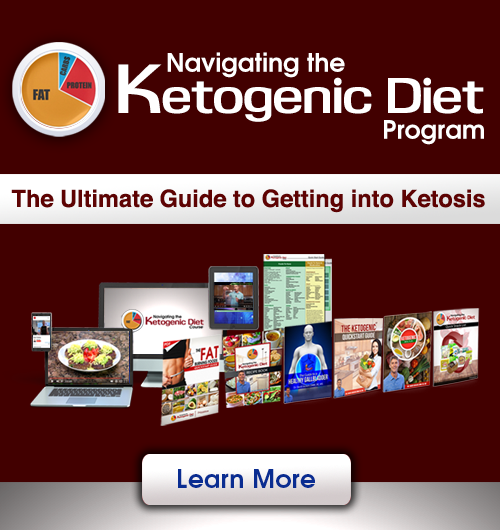 My question is – can I use exogenous ketones on the FMD? Or mct or C8 in any capacity on FMD. Thank you in advance for your help.